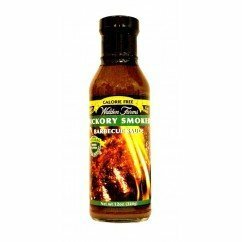 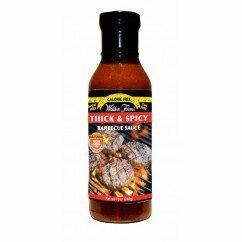 Zero calorie barbecue sauce is here. 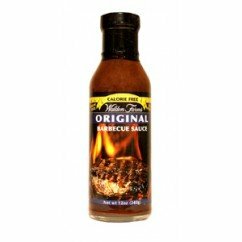 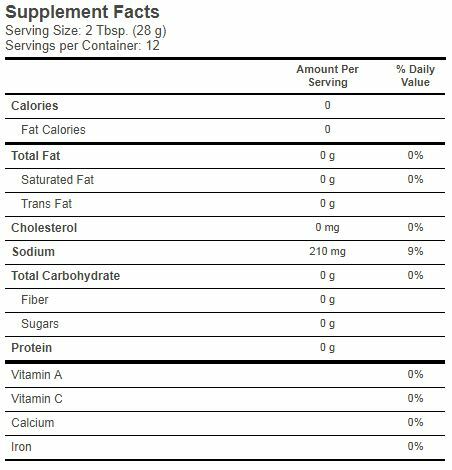 Unlike the sugary BBQ sauces that fill the market, Walden Farms has developed 4 delicious BBQ sauces that are low in carbs and have no calories. 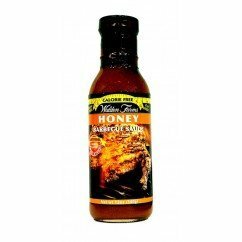 While the honey BBQ sauce might be your favorite, be sure to try them all.